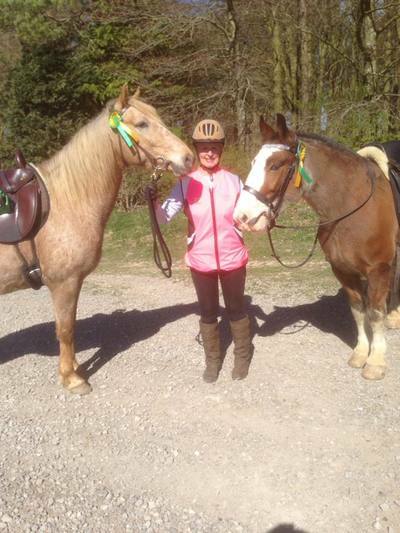 Our Sunday ride was amazing, we had over 100 riders come and enjoy the superb going and dappled woods! As some may have noticed, some marker ribbons were moved, right opposite Cardigans back entrance, but luckily the first person was local and knew it was wrong, called Rosie who sped over to change them back and all ran very smoothly thereafter. Many thanks to Rosie Pack and her team of helpers who make this ride possible, setting the route and marking it clearly, organising everything and making the permission arrangements for months in advance. Refreshment providers and way point stewards - you are all wonderful. 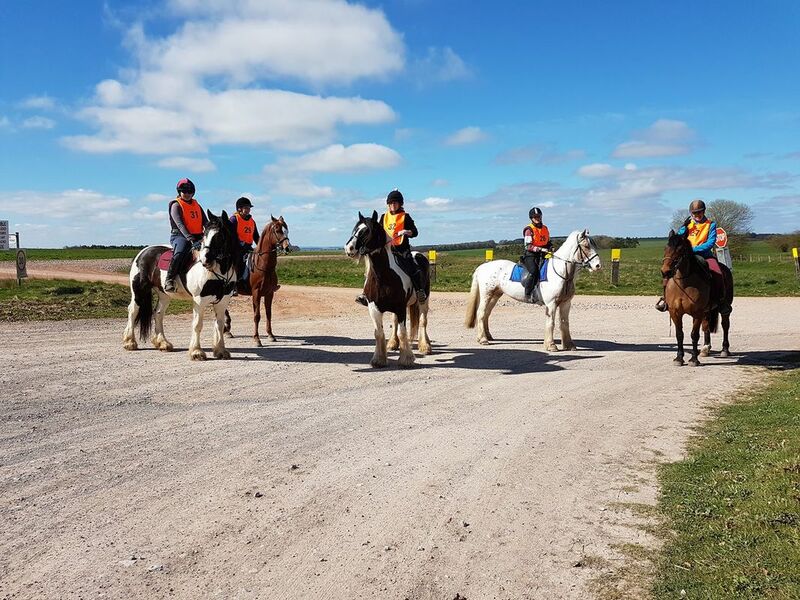 The ride was enjoyed by riders of all abilities, some leading rein tots, teenagers and families altogether. 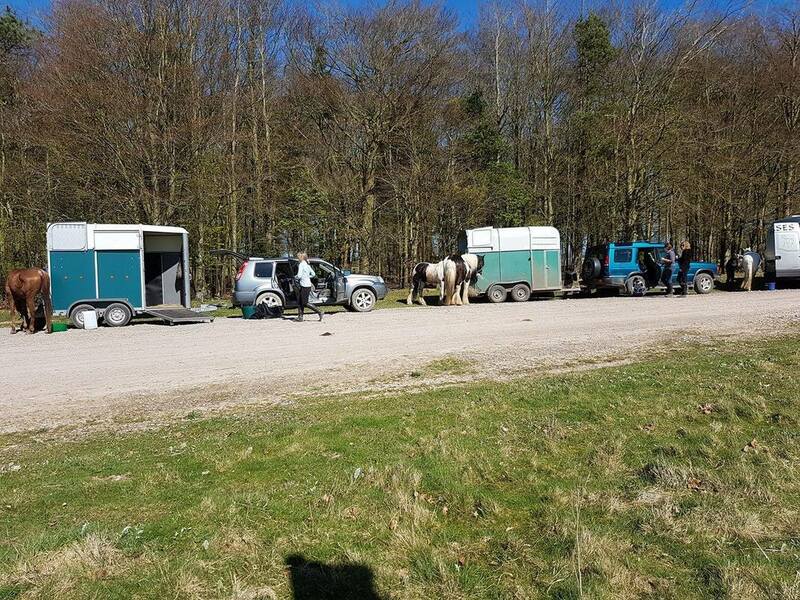 We had some veteran horses and some newbies experiencing their first group ride with everone enjoying a peaceful memorable day. Peter Harris Thanks for a lovely ride to Rosie & all the helpers fantastic turn out hope to see you on the next one. Catherine Adeyeye Sorry for being the nuisance party.....but the four of us had a fabulous time lots of lovely canters and a few sneaky logs. Thanks! Laura Moore Thanks for a lovely ride Rosie and team. Took us a while to notice we were going the wrong way as were enjoying the lovely Bluebell woods  Glad you got it sorted before too many people went wayward ! Natasha Humm We had a lovely time thank you, looking forward to next year already. 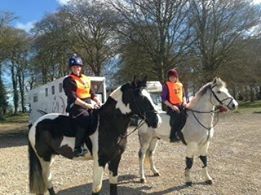 Debbie Green We had a lovely time so lucky with the weather thank you Rosie and helpers really nice ride. Barbara Clarke A really well organised ride even the weather was perfect. Thank you. Donna Turnbull We had a lovely ride thank you. Liz Roberts Celia and I had a fabulous time on the fun ride in Savernake Forest today, which was looking absolutely stunning. Thank you to Rosie and everyone who helped to make this such an enjoyable ride. Ollie Gerrish ‎I would like to say a big thank you to everyone who was involved with today. This was my and my mare's 1st pleasure ride. Thank you to the lady parked next to us who held her so I could get on. Celia Carlyon-Smith Thank you very much to everyone who organised the ride,it was great & everyone was so friendly & helpful. Richard Beale Great pleasure ride today. Emma, Abigail, Heather, Sue and Jess all finished before the rain came down too. For our first 2017 Fun Ride we had 45 entries who enjoyed the wide open scenery of the Salisbury Plain with good canter tracks and bright spring sunshine. 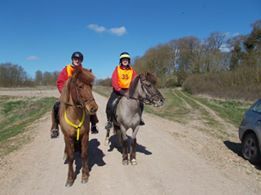 Many thanks for supporting this event by riding the route and adding to our bridleway fighting fund. Big thanks go out to all the ride volunteers who make following the right route possible and pleasurable too! 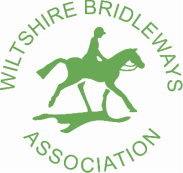 It will cost you just £1 a month to support The Wiltshire Bridleways Association and you will be helping to preserve bridleways in Wiltshire for the future.